When considering breast revision surgery, one of the decisions to be made will be what type of breast implants to choose. Depending on what issues have determined the need for breast revision, implants can make a difference. 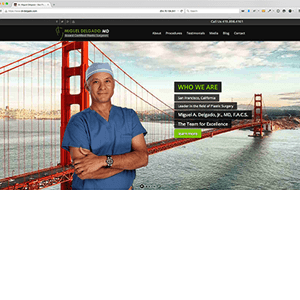 Sientra is the importer and distributor of Silimed implants from Brazil, being the only company outside the United States that has FDA approved breast implants. Brazil is now considered a first world economy, and uses the same FDA inspectors as Mentor and Allergan, the major implant manufacturers in the United States. Sientra was the first company to get FDA approval for their highly cohesive, form stable implants. Sientra’s form stable implants are referred to as the “gummy bear” implants, due to their consistency of the popular candy. All manufacturers now offer highly cohesive implants, but each with their own proprietary variation. One of the biggest advantages of Sientra’s “gummy bear” implants is that they cannot leak; they do not have any “inner gel.” Due to the texture of the implant, it is believed there is less possibility of a capsular contracture forming. Additionally the teardrop shape gives upper pole fullness that may help correct minor sagging or drooping and possibly avoiding a breast lift. When a woman is standing, the teardrop shape is very natural, with a youthful perky appearance. However when a woman is lying down the Sientra gummy bear implants do not flatten out as much as the round implant will, like a real breast. The Sientra implant appears to be softer than the 410 (Allergan), and CPG (Mentor) form stable implants and maintains its shape better than all standard round silicone gel implants, including their own. The gummy bear implants can only be inserted through an inframammary incision (under the breast). Therefore, there will be a scar hidden only by the fold of the breast. 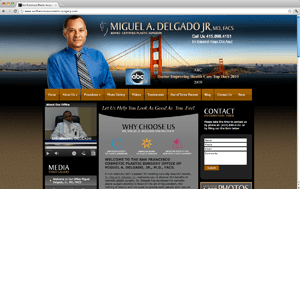 Normally, Miguel Delgado, M.D. will use the peri-areolar approach for breast surgery so that the incision heals to almost invisible around the areola. 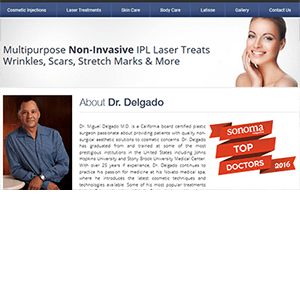 There has been a lot of press about the “new” implants, and due to requests from his patients; Miguel Delgado, M.D. has made them available, even though they are more expensive. 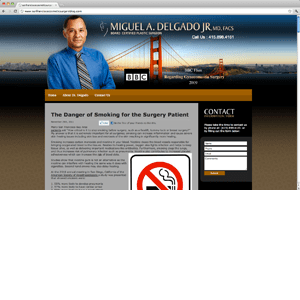 If you think the gummy bear implants may be a good option for you, you are encouraged to contact the office for a consultation with Miguel Delgado, M.D. 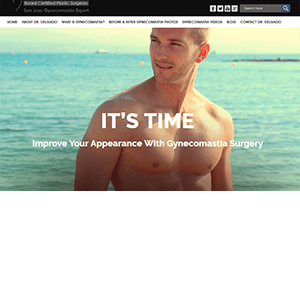 He will review your specific situation with you and help you determine the best implant for your breast revision surgery. 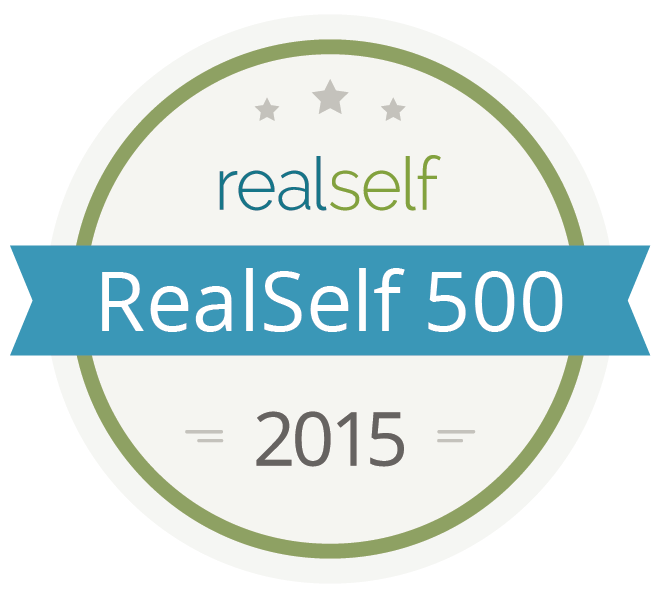 This entry was posted in Breast implants, Breast lift, Breast revision cost, Breast revision surgery, Uncategorized and tagged breast implant exchange, breast implants, breast lift, capsular contracture, gummy bear implants on April 18, 2015 by admin.